UPDATE: THE man who poured boiling water over Daniel Morcombe's murderer in jail claimed he acted "as a voice for Daniel" because the slain teen could not speak out himself. The judge sentencing him quoted Gandhi, saying "an eye for an eye" made the whole world blind. Judge Ian Dearden admonished Davidson for attacking child killer Brett Peter Cowan but acknowledged the hardships Davidson himself had endured. He sentenced Davidson to three years jail but he will be released on parole on November 29. Judge Dearden said even Cowan should be able serve his sentence "being treated with respect" by other inmates and by prison authorities. "For you to decide … that you should then become a vigilante delivering retribution to someone else who happened to have been high profile … frankly you never had an entitlement, nobody does, and nobody ever should," he said. "You've been a victim of awful criminal offending. You are as precious as any other human being and the protection of any other human being … is as important as the protection of any other prisoner." Defence barrister Steve Kissick said his client claimed to have acted "as a voice for Daniel", a boy who could not speak out, but that should be understood in the context of Davidson's history and mental troubles. EARLIER: DANIEL Morcombe's killer screamed in pain and asked "why why why" when another inmate poured boiling water from a mop bucket on him. Prosecutor Mark Whitbread said Adam Paul Davidson was seen standing next to a laundry door " filling up a yellow mop bucket from the urn". 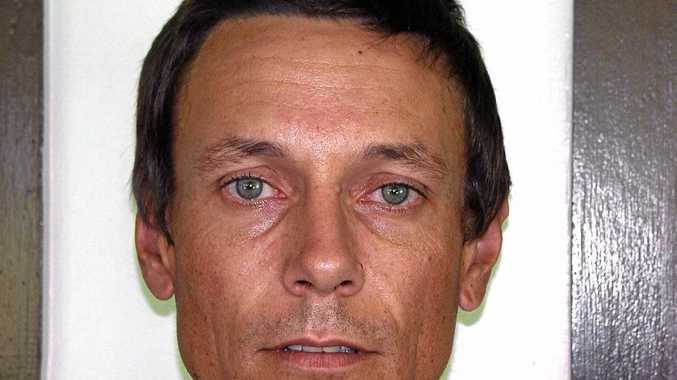 Davidson asked another Wacol inmate to move, then approached child killer Brett Peter Cowan and tipped the bucket over the child killer's head and body before hitting him several times. "He had it coming …That f***ing grub deserved it," Davidson said after the incident. The contents of the 15 litre bucket left Cowan with "scalding" over 15% of his body, the prosecutor said. 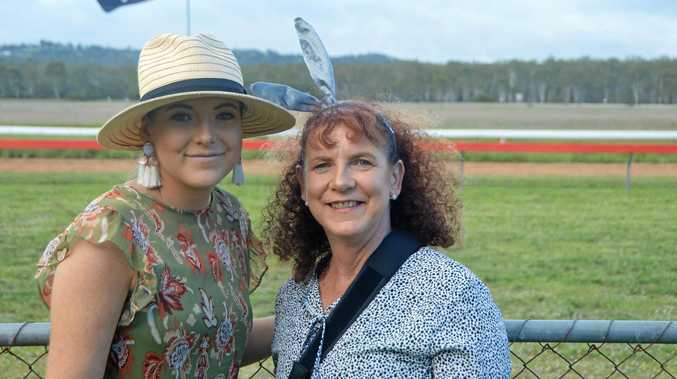 Mr Whitbread said the offending last year "fell short of grievous bodily harm" so the charge was amended to torture, with an alternative charge of assault occasioning bodily harm. Davidson pleaded guilty to torture this morning. Defence barrister Stephen Kissick said Davidson, who was previously jailed in Rockhampton, faced multiple mental health problems. Davidson had symptoms consistent with post-traumatic stress disorder and in jail was only allowed out one hour a day, Mr Kissick said. He suffered mental disturbances including previously being "in communication with a donkey". Mr Kissick said Davidson's risk to the community was not high, and he recognised the importance of addressing his mental health issues. He was not the sort of person the community would regard as a torturer, the defence counsel added. Judge Ian Dearden has begun sentencing Davidson, telling him "we are all precious human beings". EARLIER: An inmate has pleaded guilty to torturing Daniel Morcombe's jailed killer. Adam Paul Davidson appeared in Brisbane District Court on Monday morning, charged with torturing Brett Peter Cowan in Wacol Correctional Centre. Davidson tortured Cowan on August 5 last year. Davidson previously lived in Toowoomba and in the past was a Maryborough Correctional Centre inmate. The court heard Davidson, in his early 30s, needed to take medicine before lunch. The hearing will resume on Monday afternoon. Daniel, 13, was abducted and murdered in December 2003 while waiting to catch a bus on the Sunshine Coast. Cowan, now 48, was found guilty in 2014 of murdering Daniel. He was sentenced to life in prison.